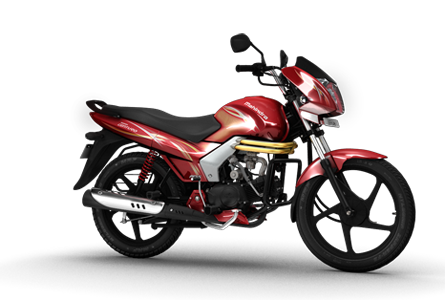 Mahindra has launched second bike in India segment, Mahindra centuro, which has 106cc engine producing 7.5 bhp of power and 7.5 Nm of torque. Mahindra claims mileage of 85 kmpl. After Hero Motocorp, Mahindra has came with 5 years of bike warranty. Mahindra Centuro would come with 5 years of warranty. Ashok Leyland has finally launched its first MPV, seven seater Stile in chennai. Stile would be available in both Diesel and CNG version and option of five or seven seater. At first look, you may find Stile look-a-like Nissan Evalia, which Ashok Leyland say, Stile is more to satisfy commercial needs while Nissan Evalia is more to satisfy passenger car needs. Stile is manufactured by Ashok Leyland and Nissan joint venture. There are more products lined up to launch like BOSS, Partner and N-Truck. Among which Partner would be light utility vehicle. Ashok Leyland Stile would be employing Renault-Nissan's 1.5-liter diesel engine producing 75 horsepower and 185 Nm of torque.